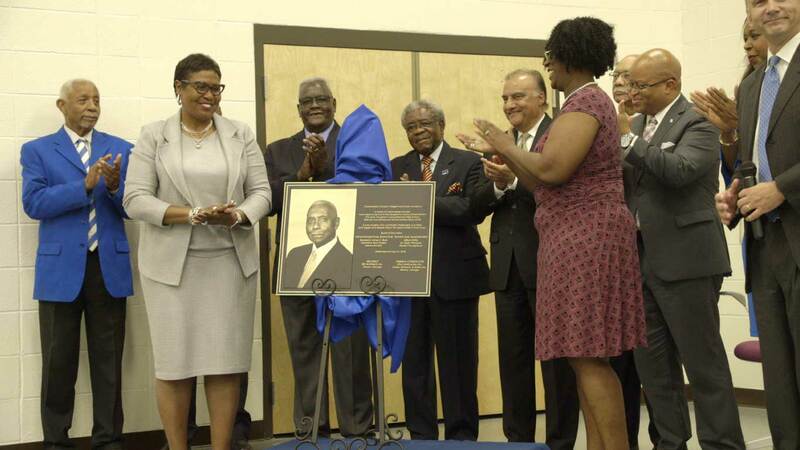 ALBANY, GA (June 4, 2018) – On Thursday, May 31, 2018, the Commodore Conyers College & Career Academy was dedicated to the late Commodore Conyers, a long-time proponent of education in Albany. 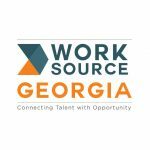 The 4C Academy, through partnerships with Albany State University, Albany Technical College, and local business/industry, offers a variety of pathways to teach hands-on, technical skills business and industry require of tomorrow’s workforce. These include aviation, logistics, nursing and healthcare sciences, business management and engineering. 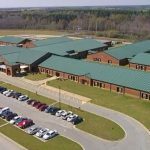 LRA Constructors, Inc., along with partner Dukes, Edwards & Dukes, Inc., served as Construction Manager for the project. SRJ Architects Inc. served as architect for the project.